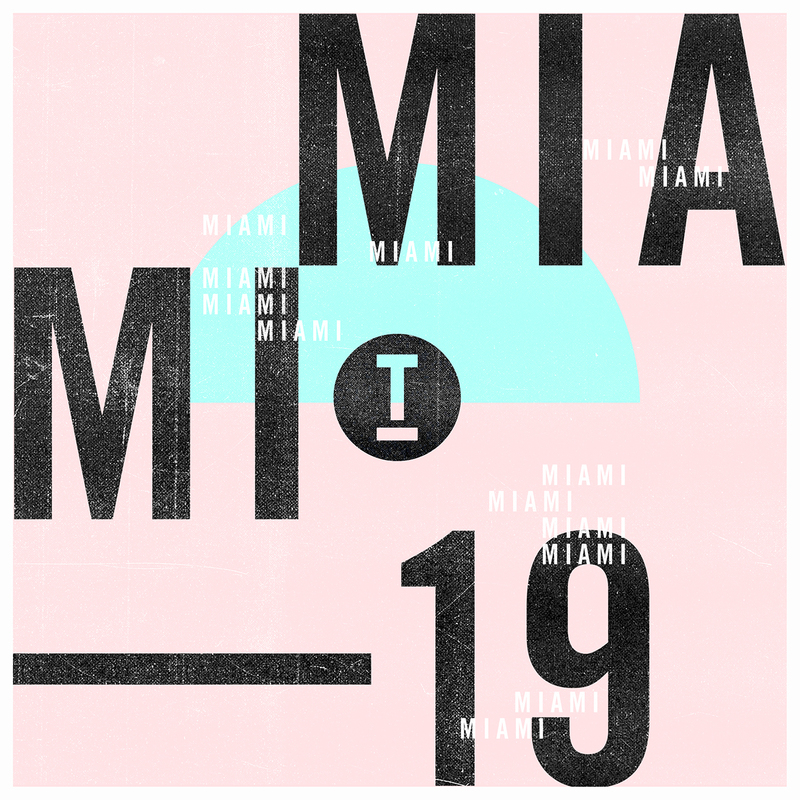 With the dust now settled, we take a closer look at Toolroom’s new ‘Miami’ compilation. When you represent some of the world’s hottest artists it can sometimes feel like an uphill battle when having to choose the biggest tracks to feature on a compilation; luckily, it’s something Toolroom appear to do with ease. Tell any DJ or producer to pick their favourite tracks from the last 12 months and you’re usually met with a pause, followed by a thoughtful gaze and an attempt to answer what to some is undoubtedly not only very subjective, but also fairly complex depending on the genre. Brothers Mark and Stuart Knight have done a lot for the house and tech house scene with Toolroom Records. As one of the leading lights of the UK house scene, Mark Knight has been championing up and coming acts for the last 15 years with great success; artists including Friend Within, Danny Howard, Weiss, and a host of other fresh talent. Toolroom are solid in their A&R and the overall approach to ‘their sound’. This is apparent in this latest collection of chunky, melodic drenched house tracks which have been carefully selected to make the cut for ‘Toolroom Miami 2019’. Even if you have never been to the sunshine state and have only ever planned to attend an annual music conference, this collection of three moods, namely ‘Poolside’, ‘Club’ and ‘Afterclub’ mixes, all combine what is great about Toolroom. The tracks put a spring in your mood, and they capture perfectly a feeling whatever time of day, (or night) you might be listening. More recently, Toolroom has expanded beyond the label, with live shows, worldwide performances including Miami, Ibiza, London and Toronto. They also host a series of lectures and workshops known as Toolroom Academy, where they teach production, DJing, marketing and promotion. They also host their own room at the Brighton Music Conference.